Hero MotoCorp launched the iSmart equipped Achiever 150 and Splendor 110 in the Indian market in September and November respectively while the Passion commuter received the similar fuel-saving technology with a silent launch in September. The iSmart Splendor 110cc was the first fully in-house built motorcycle courtesy of the R&D team at Hero Centre of Innovation and Technology in Jaipur. 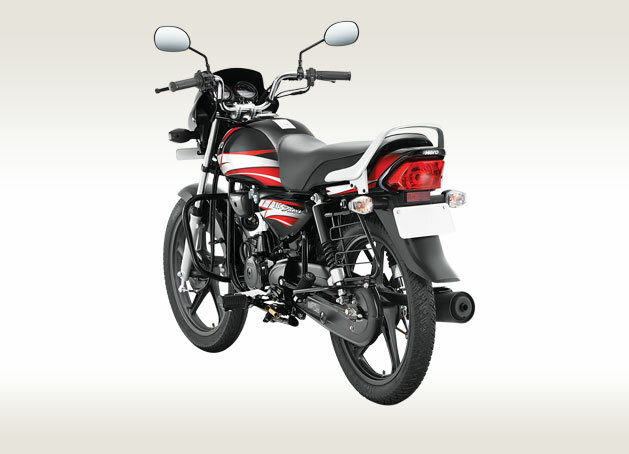 Its TOD engine was asserted to play a keen part in the expansion process within the entry-level commuter segment where Hero has an unassailable over 65 per cent market share. 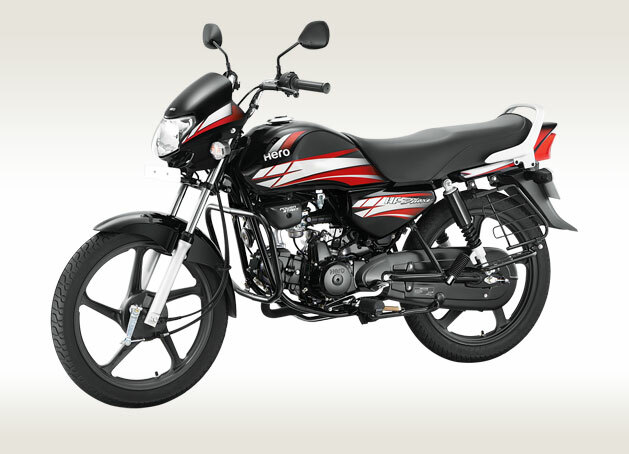 Hero re-branded the CD Deluxe to HF Deluxe when it parted ways with Honda back in 2010 and since them no major upgrade has been given to the model except for a few cosmetic makeovers. In 2014, the side-stand indicator and clear lens treatment were added but the possibility of a new engine has long been speculated to come into fruition. The New Delhi-based bike manufacturer introduced the freshly developed TOD (Torque On Demand) motor with the patented i3S tech on the Passion following its debut in the Splendor back at the Auto Expo 2016. The air-cooled, single-cylinder, four-stroke, 110 cc mill develops a maximum power output of 8.9 bhp at 7,500 rpm and 9 Nm of peak torque delivered at 5,500 rpm. The BS-IV compliant engine is connected to a four-speed constant mesh gearbox. It replaced the tried and tested 97.2 cc engine in the Passion. Presently, the Hero HF Deluxe is powered by the same air-cooled 97.2 cc four-stroke single-cylinder OHC engine that makes 7.8 bhp of power at 7,500 rpm and 8.04 Nm of torque at 4,500 rpm. It could be ditched in favour of the TOD 110 cc iSmart engine with improved fuel efficiency and lesser emission. According to our reliable sources, deliveries of the HF Deluxe iSmart will commence in the first week of January and by the third month of 2017, Hero will be equipping the iSmart technology across its entire fleet of commuter motorcycles. Expect the new HF Deluxe to be priced between Rs. 45,000 and Rs. 55,000 depending on the regular and disc brake variants. The fuel-conserving tech could ensure a claimed mileage close to 90 kmpl. This iSmart technology helps in saving fuel and thus emitting less pollutants to the environment. It enables the motorcycle’s engine to shut down automatically when in idle state and cranks it up back again with the press of the clutch instantly. As in the Achiever and Splendor 110 iSmart, Hero could add AHO (Auto Headlamp On) feature to comply with the upcoming government mandate. It means that the headlamp will be on whenever the engine is running and there will be no provision to turn it off, improving visibility and reduction in road accidents. Additionally, new 3D body graphics and seat texture could enhance the new HF Deluxe’s appeal further.